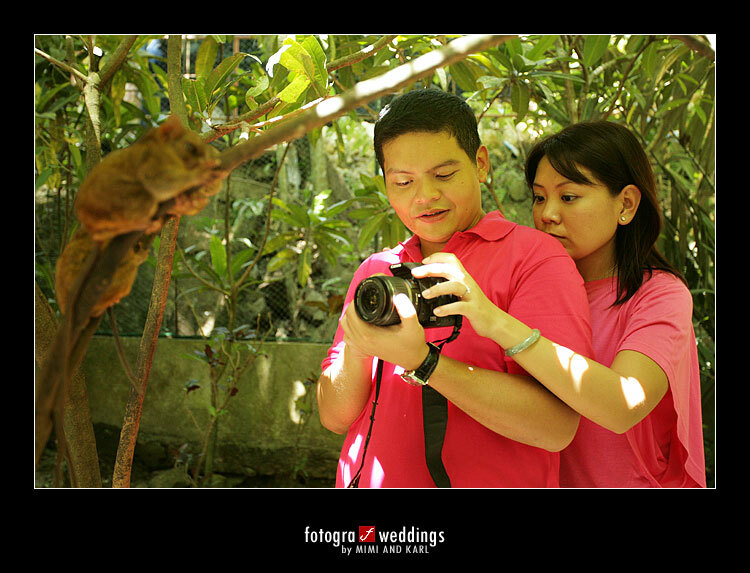 A day after we got back from Boracay, we flew down to Bohol to do Lui & Kendz’ engagement session. Bohol is in my ‘places to shoot’ wishlist so I was pretty stoked when Kendz informed us that we were going to there for their prenup session. 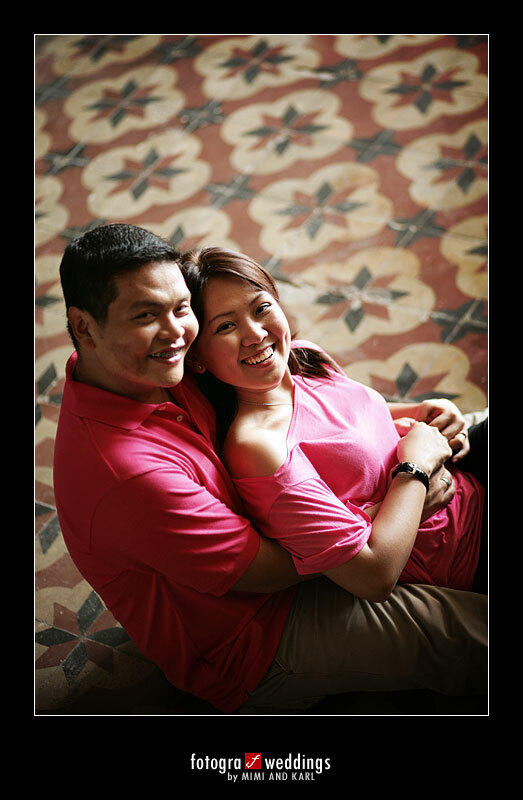 View Kendz’ take on the prenup session. Read her blog entry here. i like the beach slash reflection shot. wala pa ring kupas. wow ang galing galing talaga! i’ve been waiting for kendz and lui’s prenups eversince she polled us w@wies for a prenup location 😀 it was worth the wait, the pics are amazing! wow… hi khendz, nice pix! 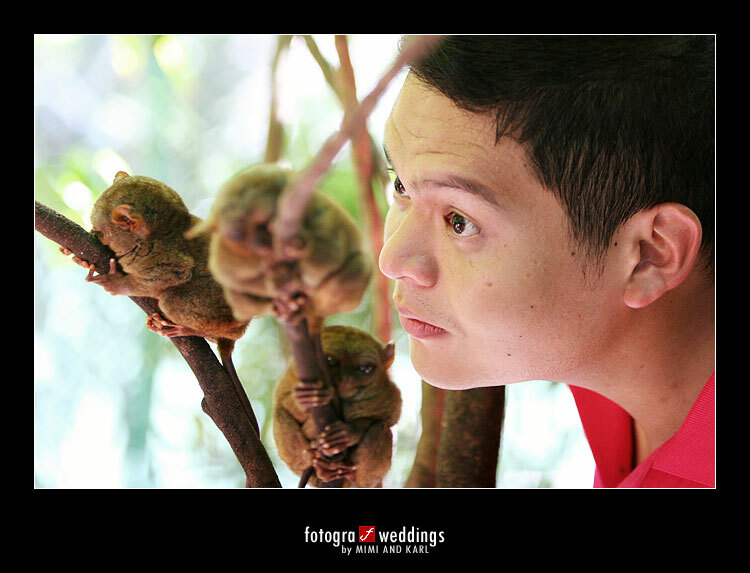 kakamiss ang bohol… last photo is my favorite… u guys look hapi and very homey. 🙂 cheers!!! Yung pier sa first pic…that’s where buboy proposed to sunshine hehehe apparently, cesar montano is the national hero there hehe di nga nila kilala si Carlos Garcia e! Diyan pati sa Dumaluan resort kami nagbakasyon nina Tito Mel nung 2002. Nice! Ang ganda ng shots!!! Sis kends, super cute yung shot nyo sa chocolate hills!!! Yung sunset shot nyo din, panalo!!! 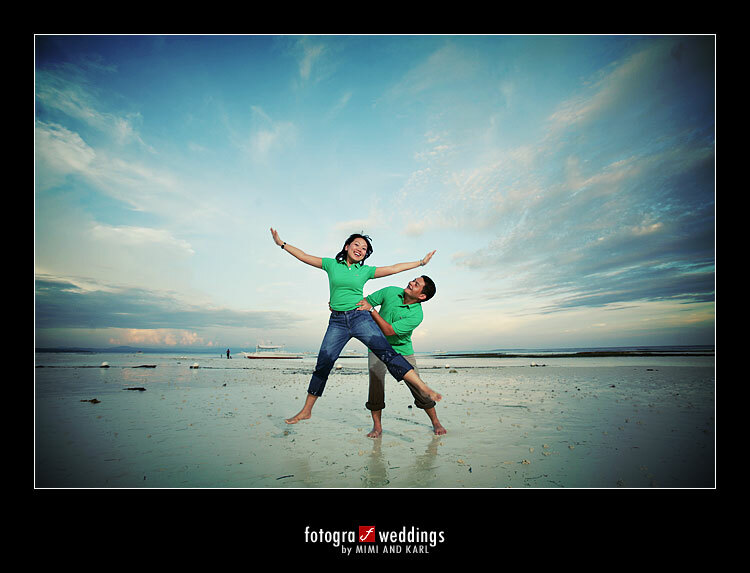 super love the shots!!! dumaluan beach resort – lagi namin pinupuntahan everytime super stressed. 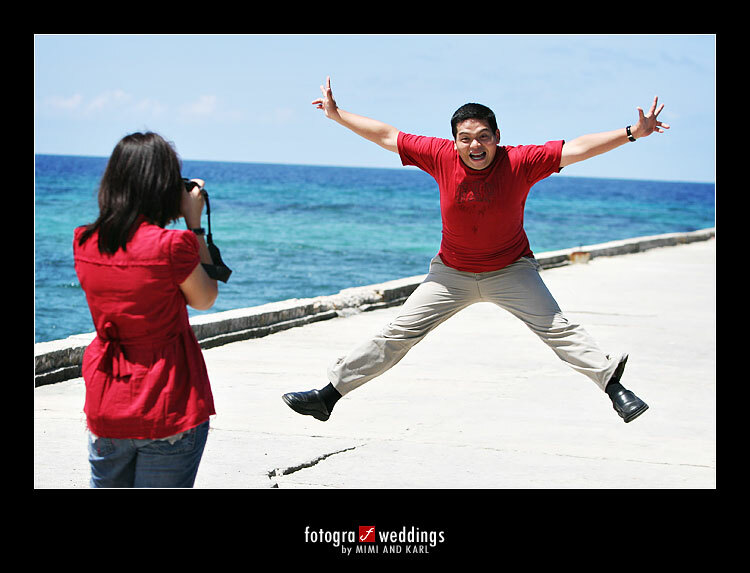 How i wish we also had our prenup there. MORE POWER guys! KUDOS TO THE BOTH OF YOU!